Charm, fight, negotiate and much more. 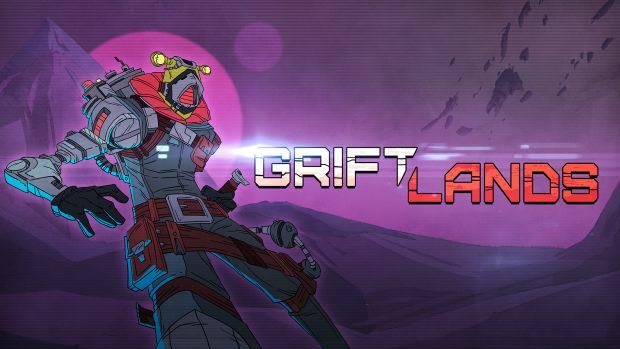 Klei Entertainment has been on fire with games like Don’t Starve, Mark of the Ninja and Invisible Inc. That’s not all though as it announced Griftlands, a role-playing game, that will be releasing in late 2017 and early 2018. Announced via Steam, Griftlands will be at the PC Gaming Show at E3 2017. It features a cartoon aesthetic and the overall game will have morality choices. As the tagline states, you’ll “Charm, fight, negotiate, cheat, explore, steal, profit.” We can dig it. Combat will be turn-based (as seen below) and you can expect more footage at the PC Gaming Show. Griftlands is still a ways off and in the meantime, Klei Entertainment is busy refining its Steam Early Access title Oxygen Not Included and platformer Hot Lava. What are your thoughts on the game? For that matter, how are you finding the PC Gaming Show thus far? Let us know in the comments below and stay tuned for more information.